The Junior Woman's Club of Mequon-Thiensville is a 501(c)(3) group dedicated to the support of and involvement in community service. 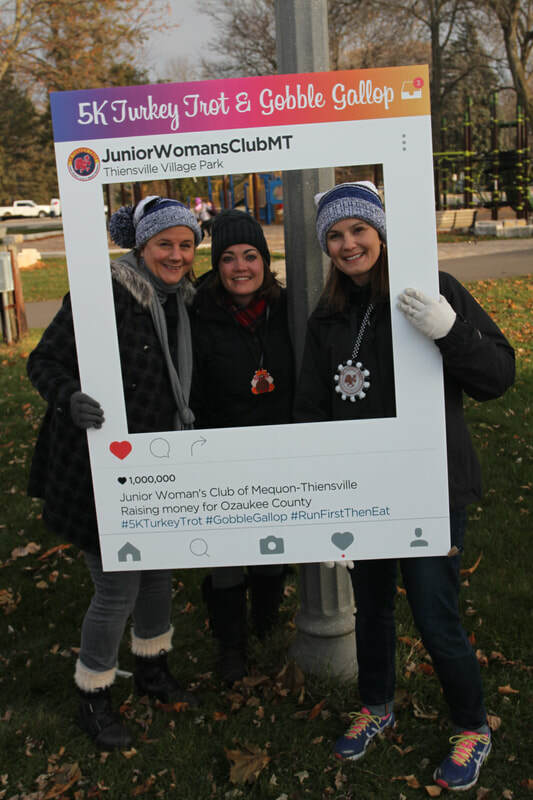 The group promotes the personal growth of its members by providing philanthropic, leadership, and social opportunities. 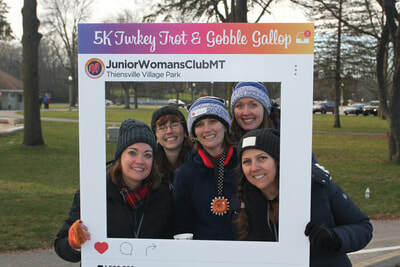 Our largest annual fundraiser is the Turkey Trot! To learn more about our club, please go to About Us and for dates of our upcoming club meetings, please go to Upcoming Events. We encourage you to join us and make a difference in both your community and your life! 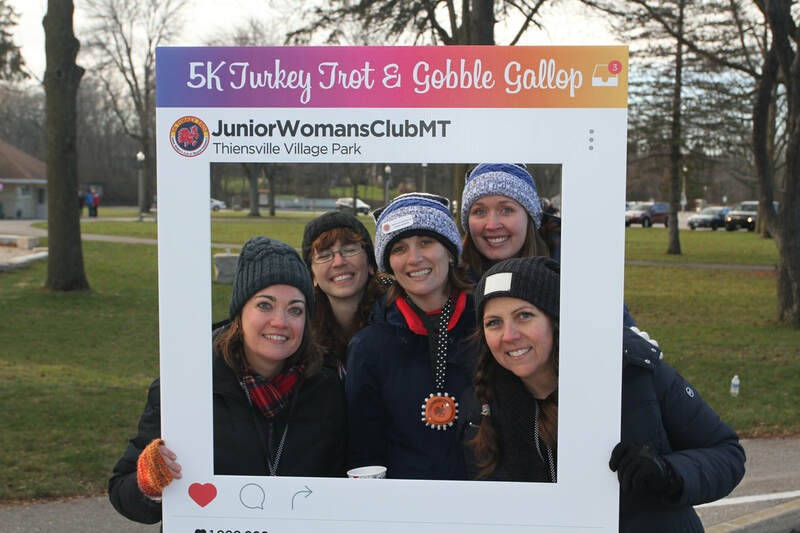 We are proud to announce we will be hosting the 14th Annual Turkey Trot & Gobble Gallop. 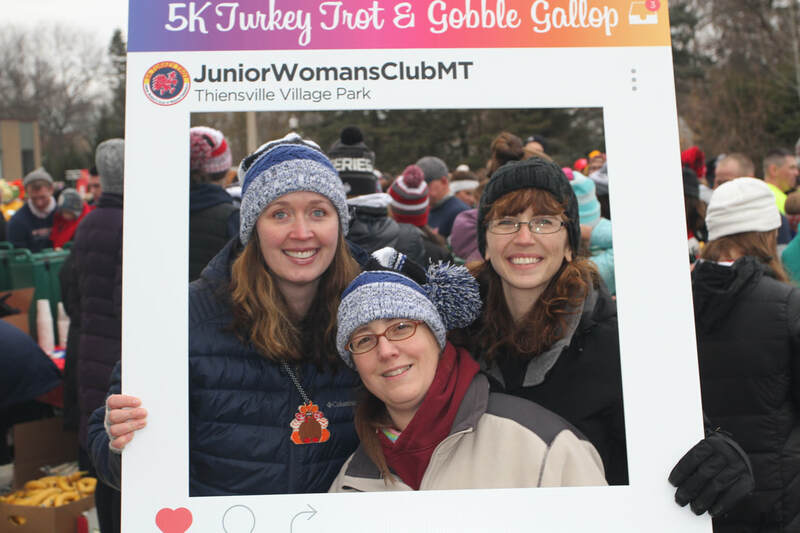 The event will be held on Thanksgiving morning - November 22nd at 9am. 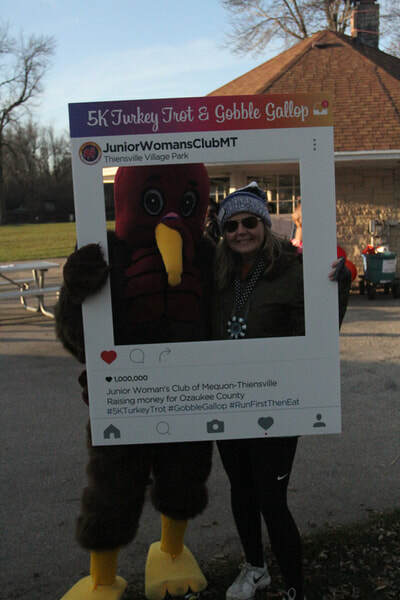 For more information, please to go Turkey Trot.